All the stats and facts all you need to know about Delhi Daredevils in IPL 2018. 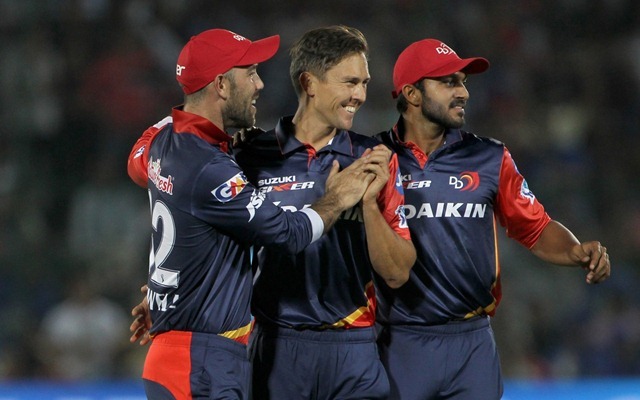 New IPL season, new squad, new captain, and coach but nothing worked for Delhi Daredevils in the eleventh season of Indian Premier League. 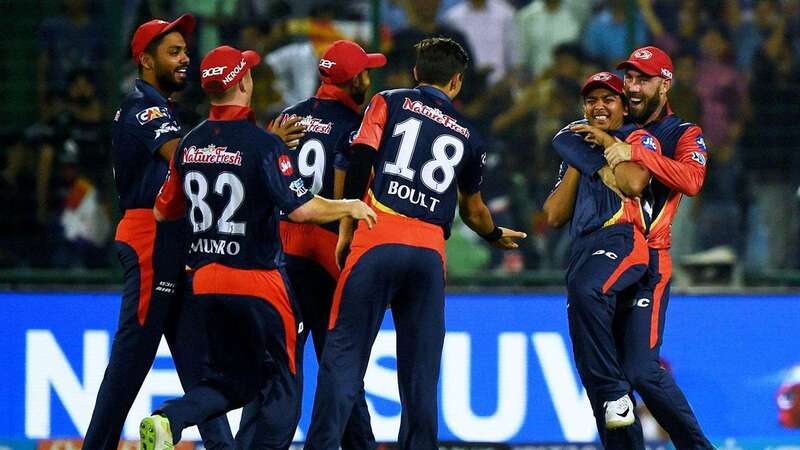 Once again Delhi Daredevils has had a disappointing season of IPL, as they finished at the bottom of the points table and got the wooden spoon for the record third time in last 6 IPL seasons. 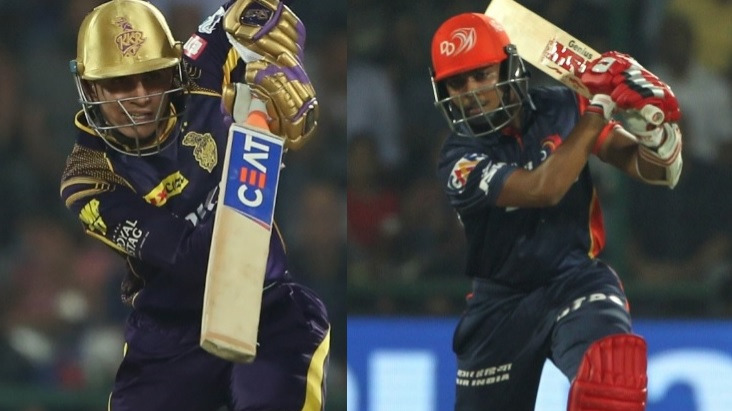 Delhi Daredevils started their IPL 2018 journey under new captain Gautam Gambhir who returned to his first IPL team after a span of 7 years but unfortunately he couldn't change DD's fortunes as team lost five out of six matches and Gambhir himself couldn't contribute with the bat and Shreyas Iyer was appointed the new captain for the rest of the season. 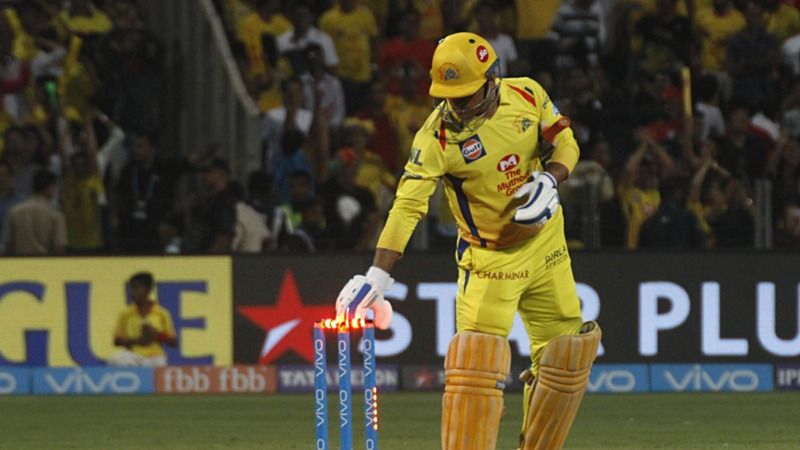 Throughout the season only Rishabh Pant and Trent Boult were consistent with bat and ball respectively, and players like Glenn Maxwell, Jason Roy, Colin Munro was among the major disappointments. Daredevils finished their season with two back to back wins against Chennai Super Kings and Mumbai Indians. - Delhi Daredevils won 4 out of 7 games at the Feroz Shah Kotla Stadium, Delhi and won only one away game (against Mumbai Indians in Mumbai).